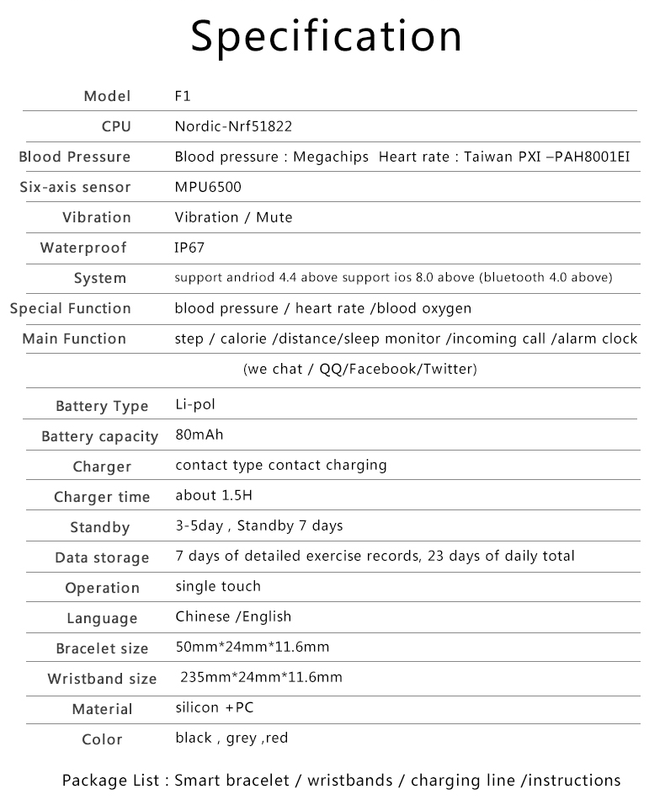 function need fitness watch synchronize with your smartphone by APP. that the APP will save your data in your smart phone. Adjustable strap,adjustment consistent with wrist size.For fit perfect and more comfortable. -While you disconnect the Bluetooth connection,the steps on app will no longer be up to date,but the fitness tracker still tracks. Support System: Toughen IOS 8.0 and Above Toughen Android 4.4 and Above. Please go to paypal.com to learn how to start a paypal account. Item shall be shipped within one working days after full payment is received. Our warehouese is situated in Derwood, MD or Dayton NJ. We will be able to make a choice the suitable shipping method consistent with the package’s status. The shipment regularly takes 3-7 business days. 1.We offer 30 days return policy. Please contact us within 14 days from the date you receive your order In case you have any issues with the product and want to return. 2.All returned items MUST BE in the original packaging and you MUST PROVIDE us with the shipping tracking number, specific reason for the return, and your eBay ID. 3.We will be able to refund YOUR FULL WINNING BID AMOUNT, upon receipt of the item in its original condition and packaging with all components and accessories included, AFTER BOTH Buyer and Seller cancel the transaction from eBay. OR, you can also make a choice to have a replacement. 4.Buyer is chargeable for return shipping cost. We strive for our customer satisfaction at best conceivable. In case you have any questions, please feel free to email our service specialists 24 Hours a Day, 6 Days a week. We will be able to reply you ASAP. If no response within 24 Hours, please check the spam in your mail box. We greatly appreciate your POSITIVE feedback. Please do NOT leave negative feedback without asking for assist. Our aim is to provide Top Level Customer Service, most often so We will be able to try our best to solve any problem you might have. We care for high standards of excellenceand strive for 100% customer satisfaction! Feedback is essential to us. We request that you contact us in an instant BEFORE you give us neutral or negative feedback, in order that we will satisfactorily address your concerns.